New and improved Night Perfect Peptide Skin Serum is now a silky formulation that glides beautifully on the face, neck, and décolletage. Also, even better news – our new Night Perfect will remain the same low price of $39.95. New Night Perfect Serum still offers one of the highest concentrations of peptides in a bottle. Other kinds of peptide serums, including pricey doctor brands, provide only a drop in the bucket compared to our premium peptide skin serum – yet they sometimes charge double or triple our price. Our age-defying Night Perfect Serum restructures the dermal matrix to reduce, prevent, and repair wrinkles, as well as hydrate, brighten, and even out the skin tone. 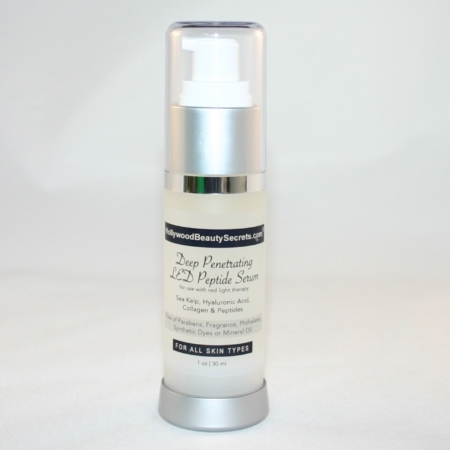 This paraben-free skin care serum is ideal for the face, loose neck skin, and décolletage during the night or day. It can even be applied to the hands as a nightly topical treatment. Peptides are clinically proven to reduce and smooth the look of wrinkles, brighten, hydrate, and thicken skin by stimulating collagen production up to 327% and hyaluronic acid production up to 267%. This peptide skin serum is perfect for all skin types and marvelous for addressing loose neck skin. 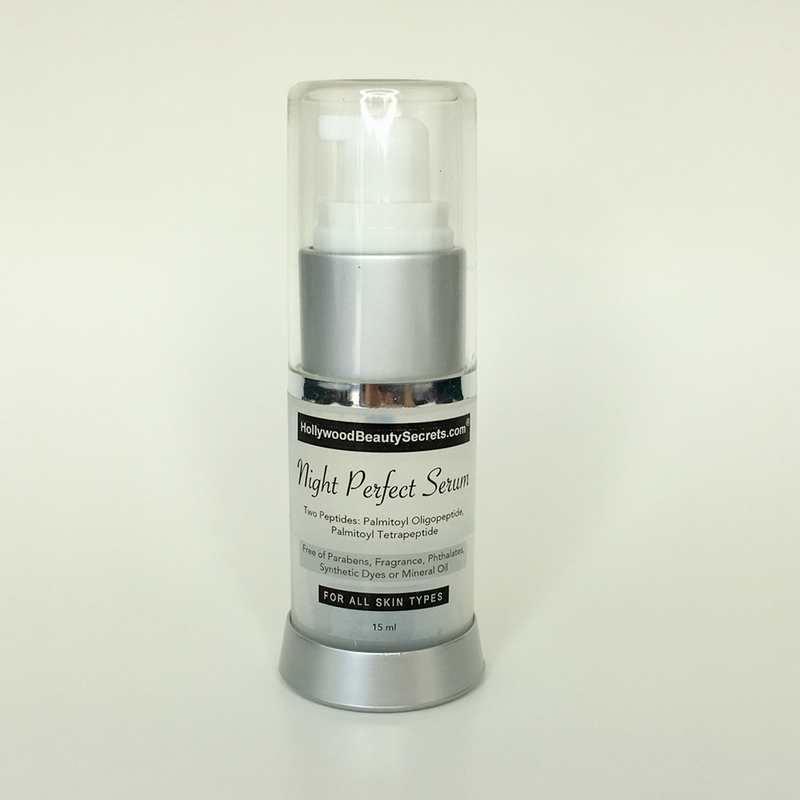 Night Perfect Serum contains one of the highest percentages of peptides on the market in a base of glycerin and water. It is for all mature skin types including those with fine line and deep wrinkles and mature or dry and sun-damaged skin. Additionally, it also has a NEW smooth, silky formulation. “I guarantee that no doctor brands can come close to the amount of peptide in one jar, for this price!” I discovered fragrance-free, paraben-free Night Perfect Serum over ten years ago and many of you continue to re-order it time and again — because it works. It is the perfect night serum for mature, dry or sun-damaged skin. 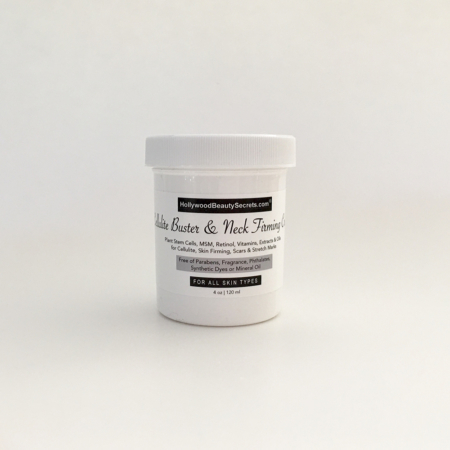 Especially beneficial on the NECK and those with dry, mature skin. Clinically proven more effective than retinoids and Vitamin C, peptides can help reduce and smooth the look of wrinkles, repair, smooth, brighten and thicken skin by stimulating collagen production over 350%% and hyaluronic acid production over 250%. Peptides reconstruct the dermal matrix and stimulate collagen and glycosamine synthesis resulting in skin firming and wrinkle repair action. The protein in peptides help brighten and hydrate the skin, thicken and firm skin, and soften and smooth lines and wrinkles. Usage Option 1: At night, apply on clean skin. Massage two, small pea-sized on drops on face, under eyes, on neck, décolletage, and tops of hands. Usage Option 2: At night, apply two drops of Night Perfect. Then massage two drops of Emu Oil on top. This can be done on all the same areas as noted in Usage Option 1 above. This age-proofing recipe helps thicken the thinning, aging skin and speeds skin rejuvenation results because transdermal emu oil helps push peptides of Night Perfect deep down to the collagen. Usage Option 3: Apply Night Perfect Serum in the day after cleansing and toning skin. Next, apply Ultimate Age-proofing Complex on top. Wait 60 seconds. Then, apply sunscreen and makeup on top. NOTE: LED Red Lights users may also apply Night Perfect Serum on clean skin before LED use for faster rejuvenating results. 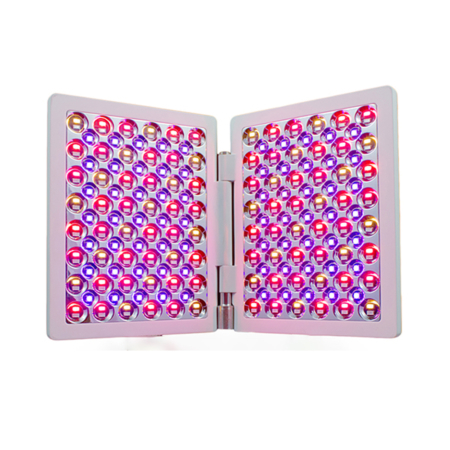 See more about our age-defying, DPLII red light therapy for skin products here. Note: Red lights must be purchased separately. “I’ve been going to the top dermatologists in LA and I’ve tried many top products from Creme de Mer and other $350 creams. I don’t know how I came upon Hollywood Beauty Secrets, but thank God I did!! Somehow Louisa vets the best products for the most reasonable prices. I’ve been in heaven with all of Louisa’s choices. I can’t say more about the Skin-Lasting Super Hydrator for my body and the products for my face that I’m addicted to: Stem Cell Serum, Beyond CP, Skin Uplift Serum and Night Perfect. Btw, everywhere I go people ask me what I use on my skin, even the dermatologists!! Thanks for all the great advice and person care Louisa!!! 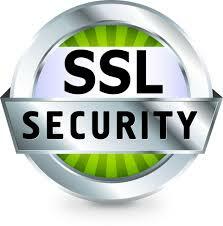 My business partner and I work in real estate together and looking good is really important in this line of business. Every six weeks, we religiously place our order for Night Perfect Serum with Louisa because NOTHING works like this remarkable “Hollywood Beauty Secret”. It’s great to have a woman like Louisa out there finding these amazing products and offering them at a good price for us gals. I tell everyone about Louisa’s site. We LOVE it. Thanks so much Louisa! We look years younger thanks to you.